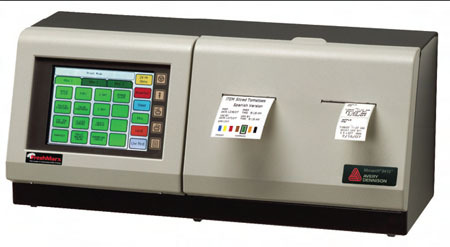 The FreshMarx 9415 AUTOMARX is a fast, easyto- use automated food safety dating solution. Touch screen technology, unlimited food options! It's so easy, it's virtually fool-proof! The AUTOMARX system features two built-in printheads. One label can be used for ingredient or nutritional information, the other for prep and discard information.